The Singaporean Sisters - Number 1 Luxury Lifestyle Blog in SINGAPORE! : Secrets of a Stewardess: Singapore Airlines is hiring in Indonesia Jakarta on 24 August 2013 & 21 September 2013. 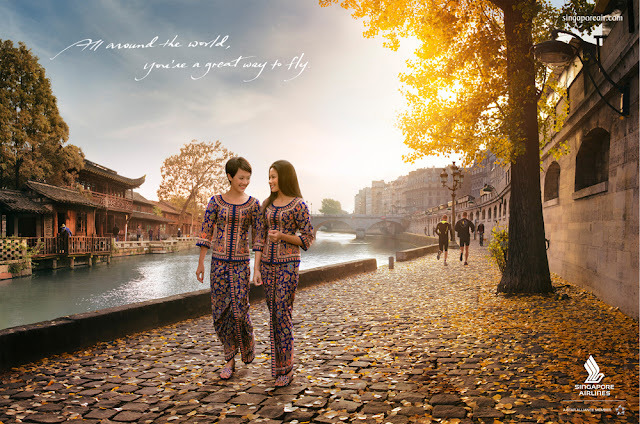 Secrets of a Stewardess: Singapore Airlines is hiring in Indonesia Jakarta on 24 August 2013 & 21 September 2013. Singapore Airlines will be conducting a recruitment exercise for Flight Stewardesses in Jakarta. If you meet the following requirements, we will be pleased to meet you at our walk-in interview. 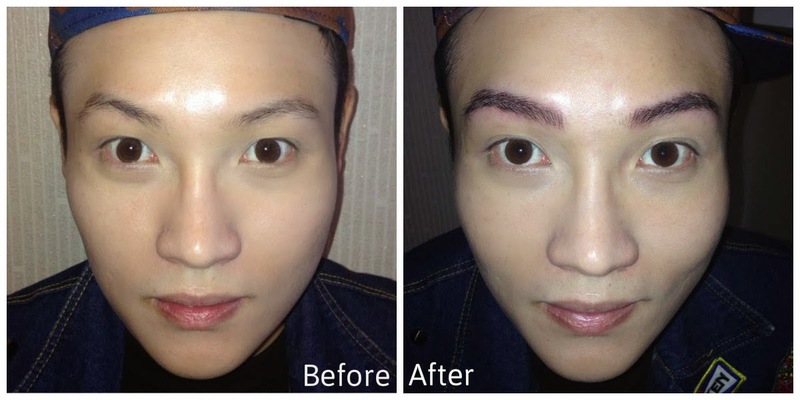 A personal beauty tip for you.. One step closer to looking better to impress your interviewers. After all, I passed my cabin crew interview on my first try. 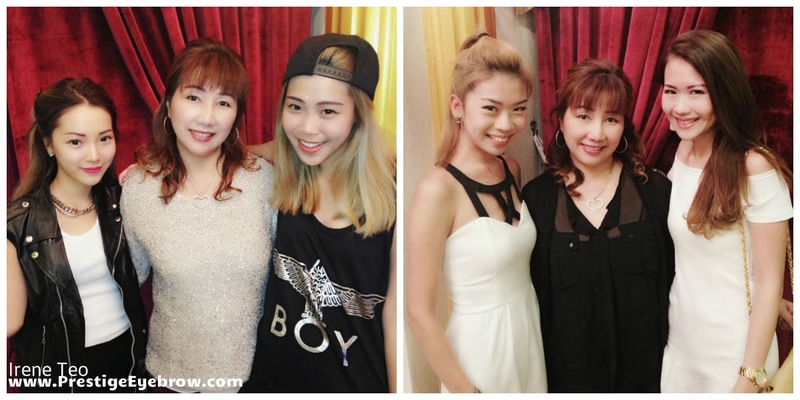 How to look naturally beautiful without much make up - how to impress the interviewers during the SKIN CHECK? Try to enhance your overall looks by The Prestige Eyebrow & Lash Specialist. Flash your Airlines Crew Pass for VIP Treatment and 20% discounts. I did a survey with my male friends, and most of them says, that I look better with little or no make up. I guess, they did not know that, I did my eyebrow embroidery enhancements with The Prestige Eyebrow & Lash Specialist - Irene Teo, so I do not need to draw my eyebrows. I did my eye liner embroidery, so I did not need to apply eye liner make up. I also did an eyelash extension, hence, I did not need to wear a false lash. I look like a barbie doll even without make up! 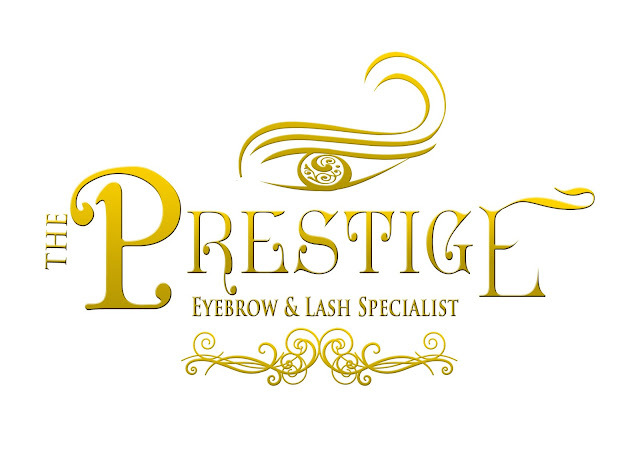 Irene has a new Orchard Road outlet at Pacific Plaza #03-08, The Prestige Eyebrow & Lash Specialist. This picture was taken when I was on a yacht party. 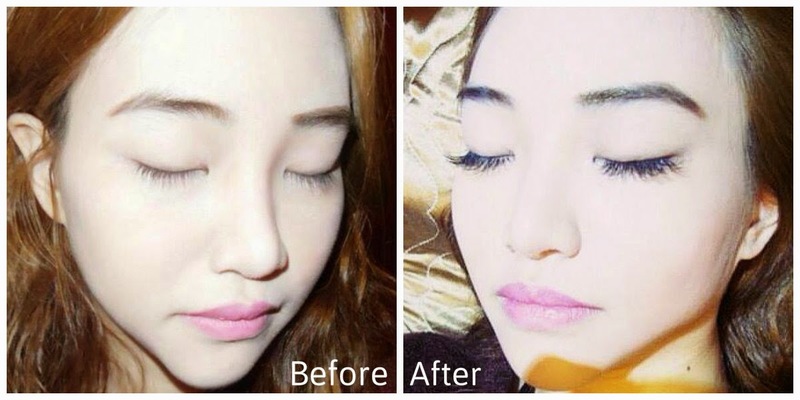 I only applied SaraShantelle Renewal Whitening Serum as my "make up" replacement. 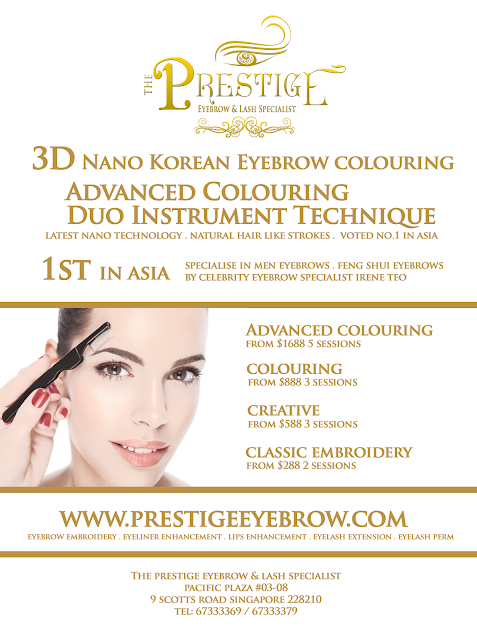 I had my 3D eyebrow embroidery colouring, eye liner embroidery and eyelash extension done at The Prestige Eyebrow & Lash Specialist. Hence, I did not need to put on much make up. I had a very natural look. It is important to look naturally beautiful to impress the interviewers who are conducting the skin check. My Skincare Secret: A trick to looking good without make up is to have your eyebrow embroidery colouring or eyebrow embroidery creative, eye liner embroidery, done once every year. I also have my eyelash extension done, once every 3 weeks. You will look like a barbie doll, even without make up on. 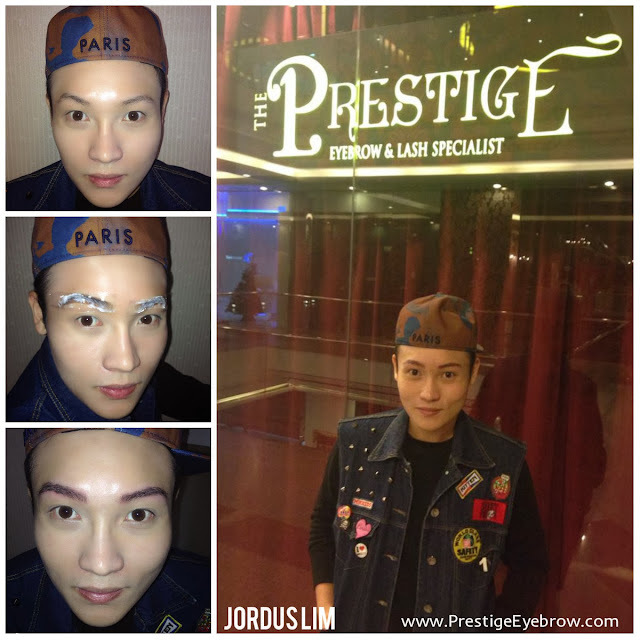 My 3D Korean eyebrow colouring, eye liner creative, eyelash extension done at The Prestige Eyebrow & Lash Specialist. 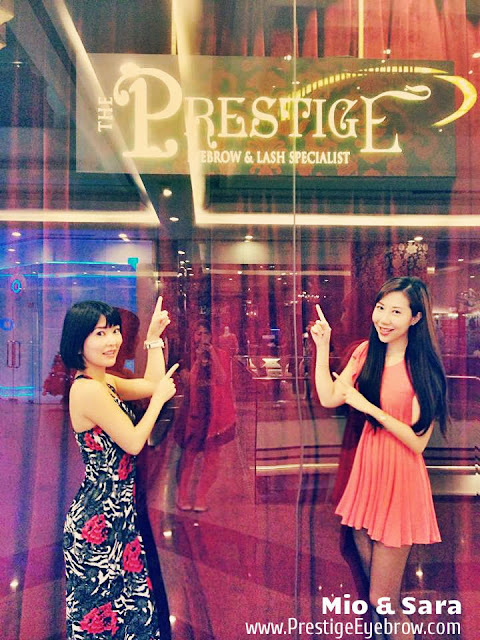 Quote "The SG sisters" to enjoy 20% off all services. Hence, its only $1944 each person. That's 50% discount! They are having a 1 for 1 promotion now. 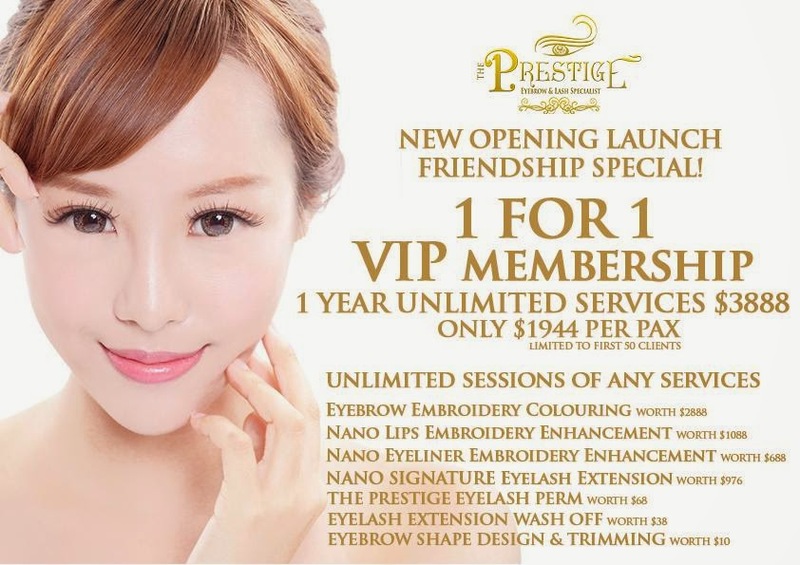 Sign up for their exclusive VIP membership with a friend now to enjoy this very special promotion price. This offer is only available for their 1st 50 VIPs. 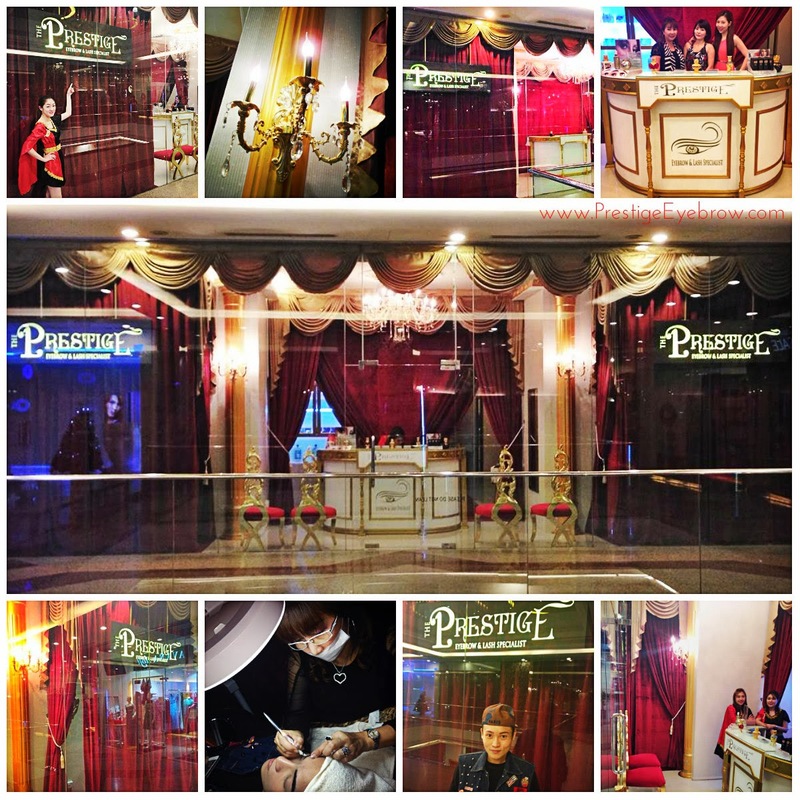 Pacific Plaza #03-08, 9 Scotts Road, Singapore 228210. 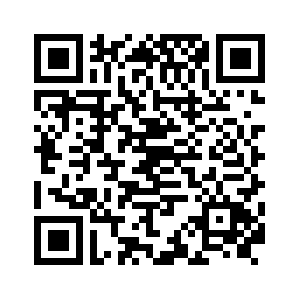 Toa Payoh Lorong 4, Block 73, #01-597, Singapore 310073. Good Luck to you all, hope you are able to get into the airlines. Just remain calm and confident. For those of you who are inspired to look as slim to fit into your airline uniform, you may check out this WEIGHT LOSS Website that is really amazing!